Minimally invasive surgery succeeds in reducing postsurgical discomfort for patients who recover their smile and chewing in only one day. Whatever your problem is, we have the solution. Thanks to our exclusive technology we can insert one or every implant and teeth in one day, so you can enjoy your new smile as soon as possible. Leave your personal information and we will aswer your queries as soon as possible. Thanks to our in-house laboratory facilities provided with state of the art technology, we can offer integral assistance to our patients in one day. On one hand, through computer-guided Minimally Invasive Surgery we creat a virtual plan of the treatment, guaranteeing the placement of the implants in the exact point of location, achieving success rates of almost 100%. On the other, through CAD/CAM Digital Technology, we create final fixed prostheses which Dr Pablo Avilés fits over the implant immediately. It is through the combination of these two techniques and the absolute dedication of a fully specialised medical team during treatment that it is possible for the patient to show a fully new smile at the end of the day. Avilés Dental Clinic is a sector leader because we believe in the use of the best implants currently available hand in hand with Nobel Biocare. Nobel Biocare is a leading worldwide supplier, a success cemented on over 60 years of experience. Nobel Biocare implants are the most widely scientifically documented in the sector, with over 10,000 proven clinical studies. Nobel Biocare’s quality standards are backed up by medical tests and clinical trails which offer follow-up data for over 11 years. Nobel Biocare offers lifelong warranty on all of their implants. Our implants our built on titanium, a biocompatible material which the human body tolerates without a risk for rejection or allergic reactions. Furthermore, their resistance increases significantly due to the cold-work process. 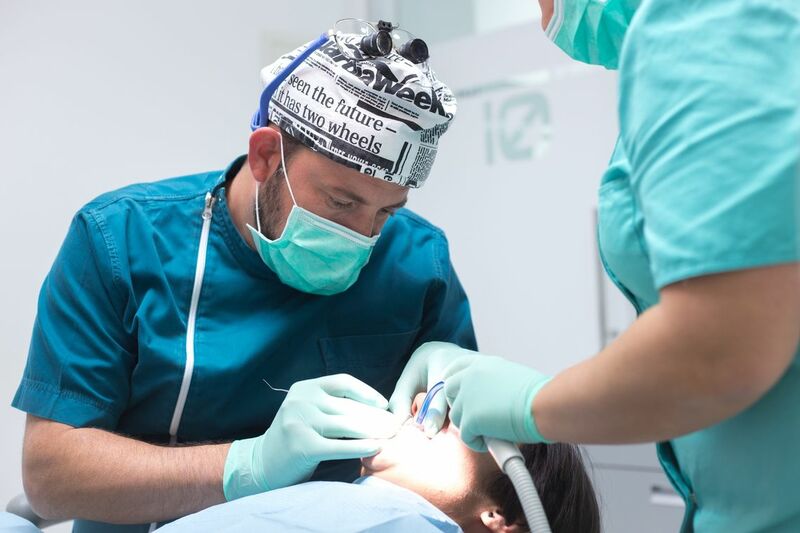 In our Clinic we push Implantology to the next level and apply digitalised dental processes to provide our patients the highest level of medical safety and satisfaction. We work with cutting edge software for diagnostics and planning in 3D with which we study and prepare every case with a tailor-made approach. Computer-based planning enables Dr. Pablo Avilés to carry out minimally invasive surgery. 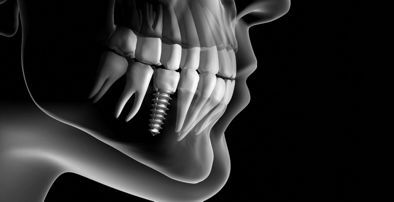 According to the bone structure of the patient’s jaw and the number of teeth which will be replaced, a number of necessary implants is established and their inclination calculated to ensure perfect adjustment. The implants will be inserted with the aid of surgical guides at the exact planned position. This digital workflow allows for máximum precision in dental treatments. This methodology places our Clinic at the forefront of the dental sector in Malaga. When the patient is only missing one tooth. (More Information). 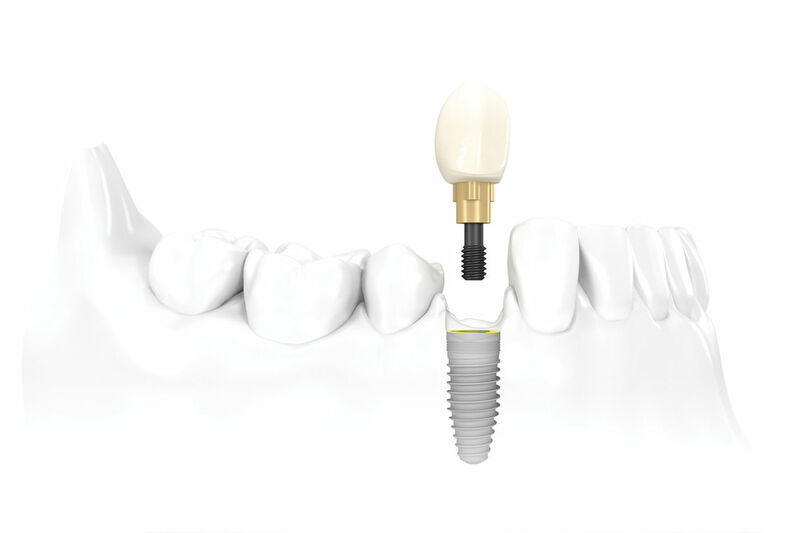 Single Tooth Implants replace a missing tooth without damaging healthy teeth. It avoids a health problema stemming from the loss of a tooth due to a normal aging process, dental decay or trauma. A healthy and beautiful smile is important and has a strong impact in physical appearance. Dental problems may affect our day to day, which may cause sufferers to stop enjoying certain meals or experience a loss of confidence in social relationships, avoiding smiling or showing their teeth all together. When the patient is missing one or more teeth. When the patient has suffered the loss of more than one tooth, it is not always necessary to replace them with the same number of dental implants. 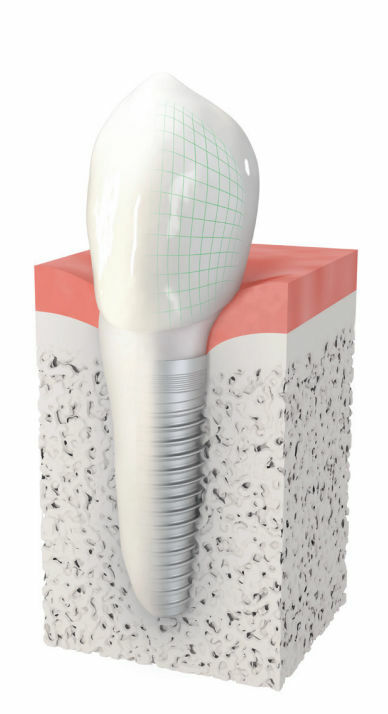 Bone regeneration is used as part of the treatment to replace teeth with implants, in cases in which the existing bone structure is insufficient. There are a variety of techniques which use the patients one bone, animal bone, or a mix. Depending on the amount of bone which remains, regeneration and implant insertion may be performed simultaneously, or in cases where the amount of bone is very limited, regeneration will be performed first and after a 6-9 month period the implants will be placed. Depending on whether the bone structure lacks width or height, a vertical, horizontal or combined regenration will be performed. The treatment may be performed while the patient is under local anaesthesia, like in a dental filling, or under sedation for patients who wish to be more comfortable during the surgery. To avoid postsurgical complications, analgesics, antiseptics and antibiotics will be prescribed. For a few days after the procedure, the patient must avoid eating hard food, performing physically demanding tasks and brushing the área where the stitches are. There are situations in which the patient requires implants placed on the posterior maxillary, but the bone is insufficient, because of the proximity to the maxillary sinus. In this case, we need to perform maxillary sinus elevation. So, what is the maxillary sinus? It is a hollow cavity under the eyes, at both sides of the nose, at the same height as the premolars and molars. This cavity is covered by a thin membrane, called the Schneider membrane. What are the sinuses for? They provide sound resonance, warm air up, add to facial aesthetics and drain mucus. What does maxillary sinus elevation consist of? Bone is integrated into the maxillary sinus floor to elevate the membrane which covers it. This way we will manage to regenerate the bone and provide the necessary structure to proceed to implant insertion. What does the treatment consist of? It is a 40-60 minute procedure. 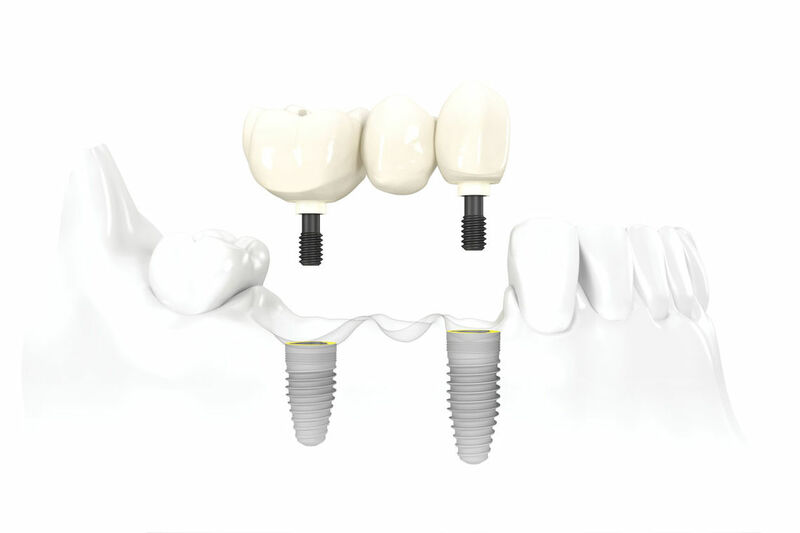 Often, it can be performed in the same procedure as implant insertion. The sinus is accessed either through the same incision as the implants or through a lateral access point, and a bone graft is inserted (Korean demineralised bovine bone). Once this step is completed, we may wait for the bone to consolidate before implant insertion or it may be performed simultaneously. During postsurgery after maxillary sinus elevation inflamation is not significant. Antibiotics are recommended, as well as using a mouthwash containing Clorhexidine and taking anti-inflammatory drugs like ibuprofen. Extra precautions are required, like avoiding nose-blowing, sneezing while covering the nostrils or vigorous mouthwashing. 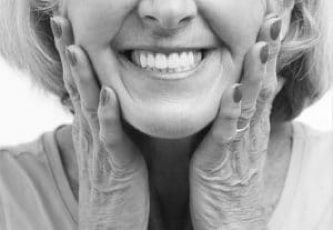 Zygomatic implants are anchored into the dense cheekbone, and they are the perfect alternative for those patients who have been missing teeth for several years and have insufficient bone for the use of other techniques. These cases pose a challenge for the implantologist, especially when the missing teeth are in the upper jawbone (maxilla). For this treatment, a combination of implants at the zygomatic or malar bone and conventional dental implants in the anterior maxillary area is used. It is a safe and reasonably simple procedure which is usually performed using general anaesthesia to ensure maximal comfort for both the patient and the implantologist. 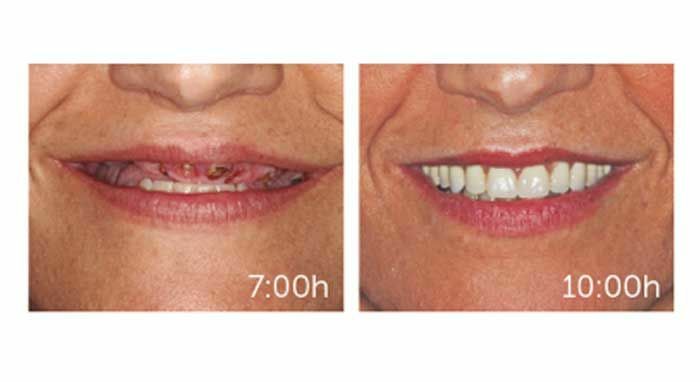 This procedure has a sucess rate of between 94 and 100%, which makes it an excellent alternative to grafting in performing complete oral rehabilitation, for those patients with severely resorbed or atrophic maxilla. The doctor’s experience carrying out this procedure is a key factor for success. Dr. Pablo Avilés is an expert in Digital Dentistry, Implantology and Oral Rehabilitation with over 18 years of professional experience. He was a pioneer in Spain in the development of immediate function treatments through different techniques, among the the All-On-4 method and zygomatic implants. In 2007 he carried the first guided minimally invasive surgery in Andalucía, and in 2016 launched the Digital Dental Clinic concept, an innovative perspective on Odontology. 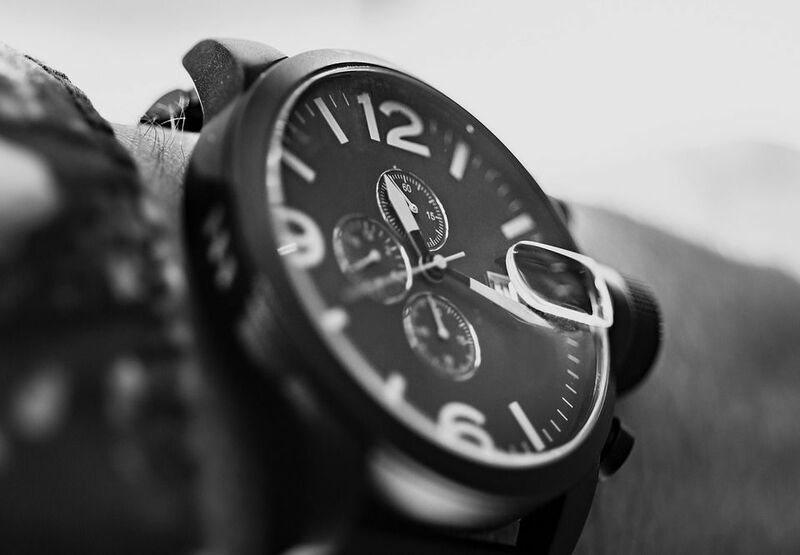 Applying technology to all phases of the process, from diagnostics to design and manufacturing, the patient receives a better treatment of greater accuracy, in a smaller time and with greatly increased confort and results. As a partner at Aviles and Roman Clinic, he leads the Advanced Education Area for the specialist course in Digital Dentistry, Implants and Oral Rehabilitation, also being the only official trainer for the AllOn4 technique in Spain. In 2014, he joined Dental Medical Group together with a group of dentists and stomatologists from Spain and Portugal with objective of sparking a profound rethinking of the Dentistry sector, shaped by the rapid evolution and propagation of new technologies and innovations in dental clinic management. Dental Medical Group includes some of the best dental care clinics in each region showing continuous improvement in their search for excellence to maximise client satisfaction. 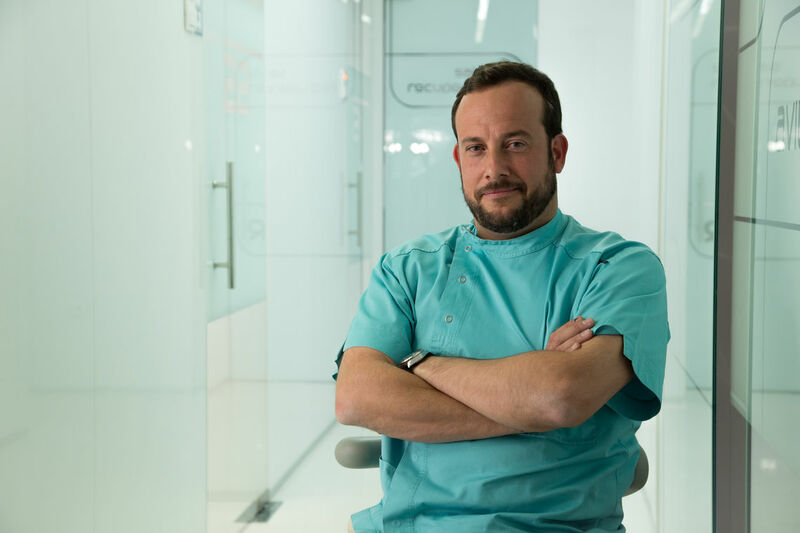 Furthermore, Dr. Pablo Avilés participates as a mentor a lecturer in various professional congresses and seminars together with the leading firm in the implant sector, Nobel Biocare, carrying out live surgeries.